This is a cheater! 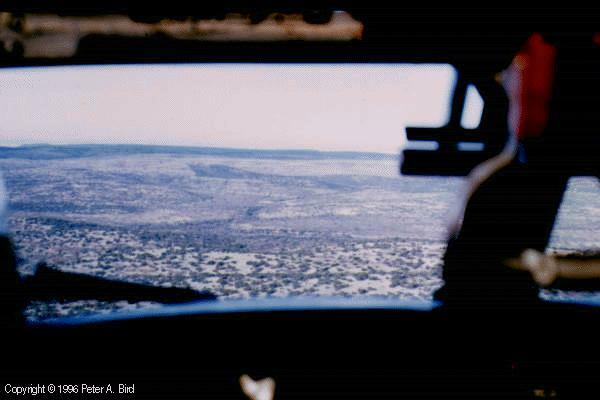 This picture was taken in West Texas near Abilene while I was in C-7 school. "Lima Lima" refers to the phonetic words used to enunciate "LL" for "low level". No one with a brain did any LL in Vietnam with a Caribou except immediately prior to touchdown on a secure runway. The low level in this photo is about 100 feet.